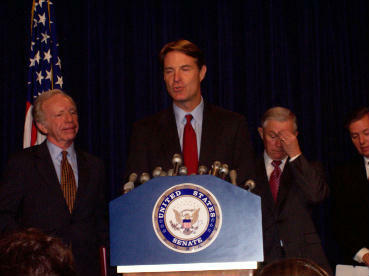 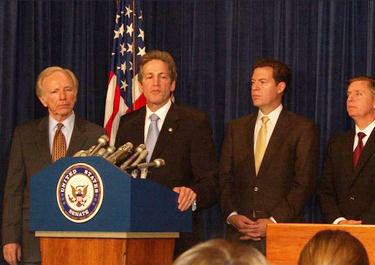 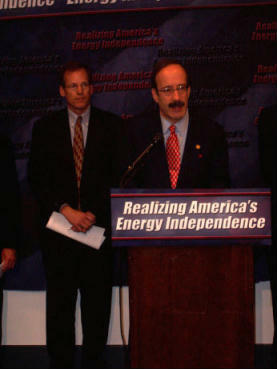 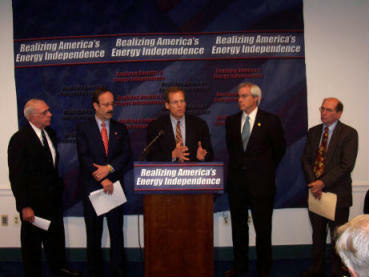 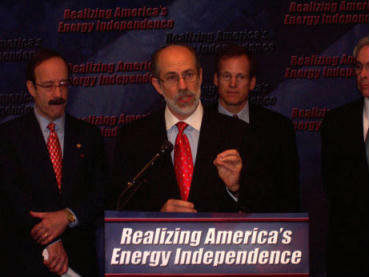 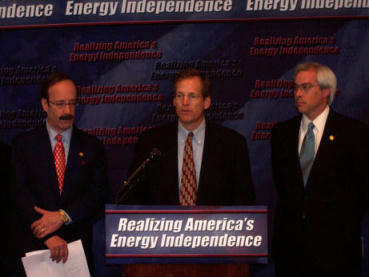 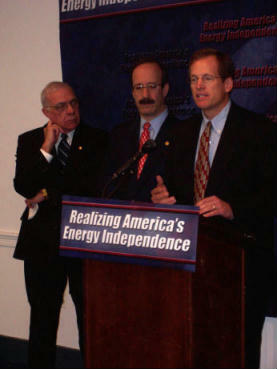 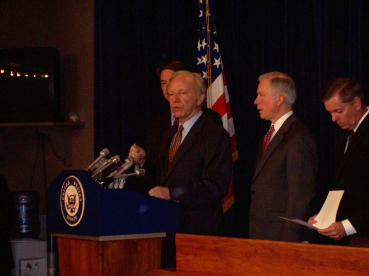 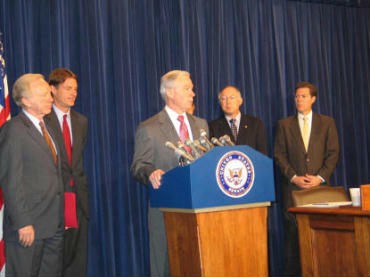 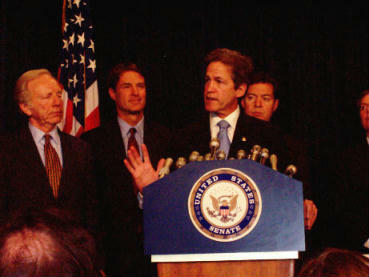 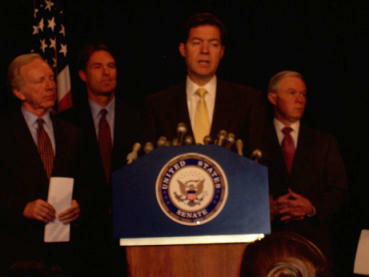 On Nov 16, 2005 bipartisan sponsors in the House and Senate announced companion legislation based on the Set America Free Blueprint for Energy Security. 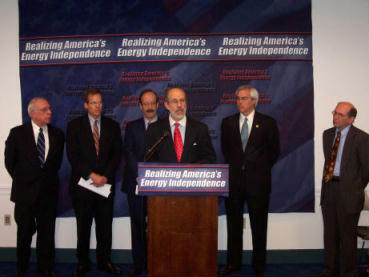 They all agree that it is time to Set America Free! 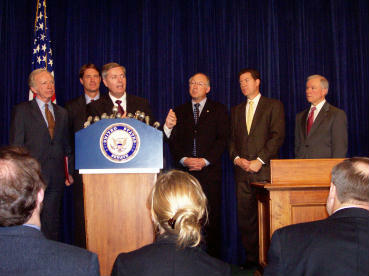 Click here for a summary factsheet about the legislation. 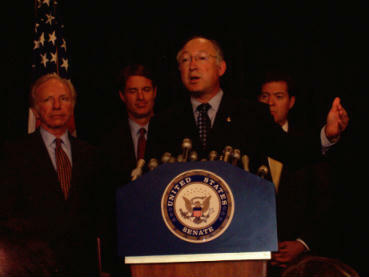 Click here for a detailed factsheet about the legislation.